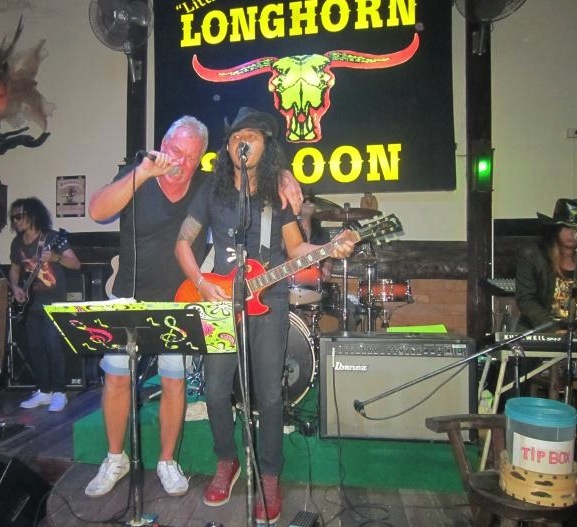 51-year-old Bobby Ray Carter Jr. (who was with his 27-year-old son Adam on vacation in the tourist town of Krabi, Thailand) was reportedly stabbed to death by members of a local karaoke band for refusing to stop singing. The main attraction at the Little Longhorn Saloon is a live karaoke band that takes requests, and witnesses say that a drunk Carter got angry when the band played Hotel California instead of the song he requested, and he refused to step down. The musicians then decided to take a break, but Carter continued hogging the stage, and refused to let anyone else have a turn. A fight then broke out between the musicians and Carter after the latter demanded his tip back from band members Carter, his son, and the band took their altercation outside, where Carter was ultimately stabbed in the chest with an iron rod. He was pronounced DOA at an area hospital. Holy crap… They take being metrosexual to a whole other level in Tokyo. I don’t know whether to be amused or afraid… This is from the men’s toiletry department in Tokyu Hands in Osaka. Try and keep up with Japanese metro‘s? Um, you got it bro. 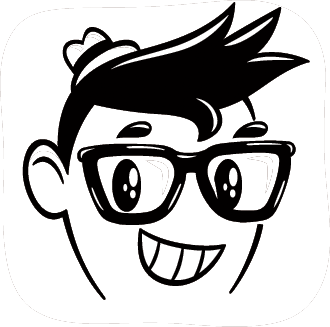 Categories: Fashion, Musings, Photo, Style, Travel	Tags: Metrosexual, Tokyo, Tokyu Hands. 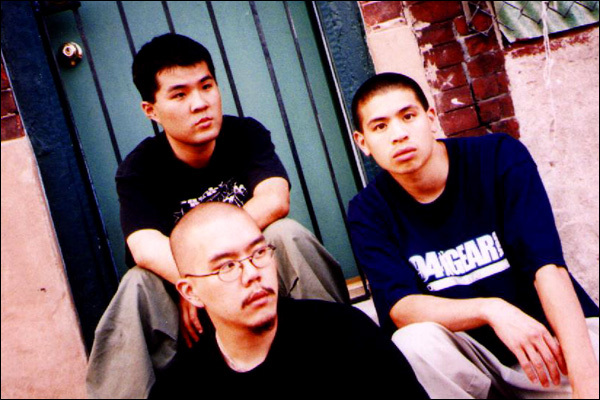 Reppin’ Philly: My boy, Scott CHOPS Jung, and his partners with their group the Mountain Brothers and their single Galaxies… back in 1999. Gotta love 7-11 in Japan! 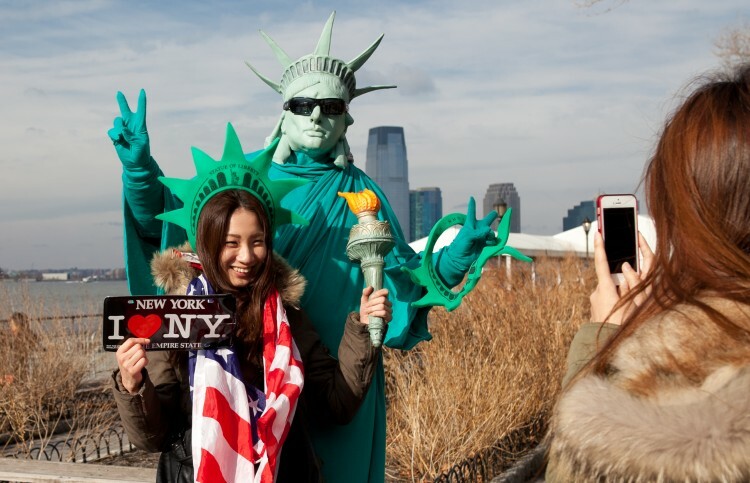 Interesting link on the 12 disappointing things for Japanese people traveling in the US. Some to be expected (NY taxi drivers, tipping in restaurants), but a few others that I wouldn’t have thought of! 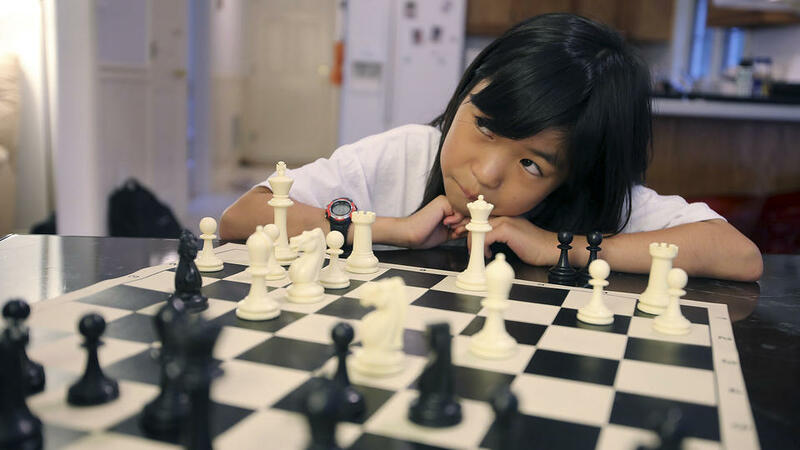 After only three years since first picking up the game of chess, 9-year-old Carissa Yip can already look down at 93 percent of the more than 51,000 players registered with the U.S. Chess Federation. Carissa, who will be a fifth-grader this fall is ranked in the top 7% of all players registered with the U.S. Chess Federation, and in the top 2% of female players. Last fall, she competed in an international competition in Slovenia, and in December, she’ll play the World Youth Championships in the United Arab Emirates. Try and keep up… but I doubt you will.